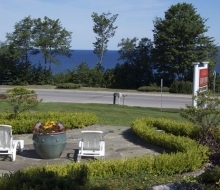 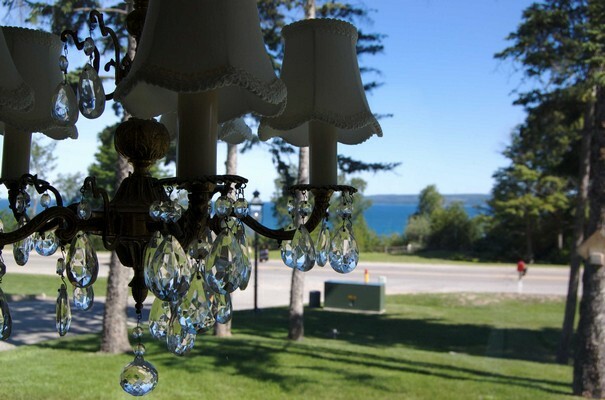 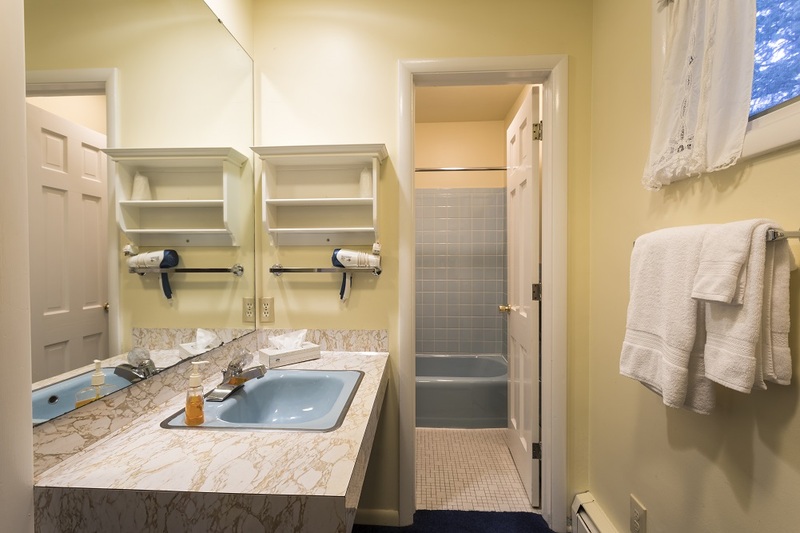 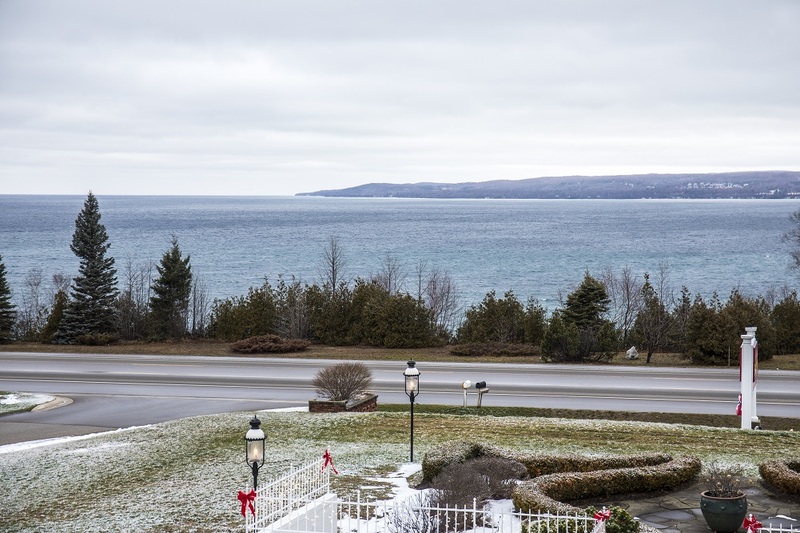 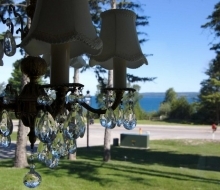 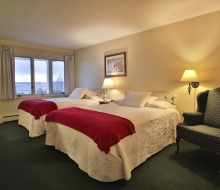 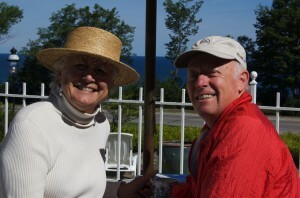 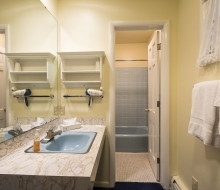 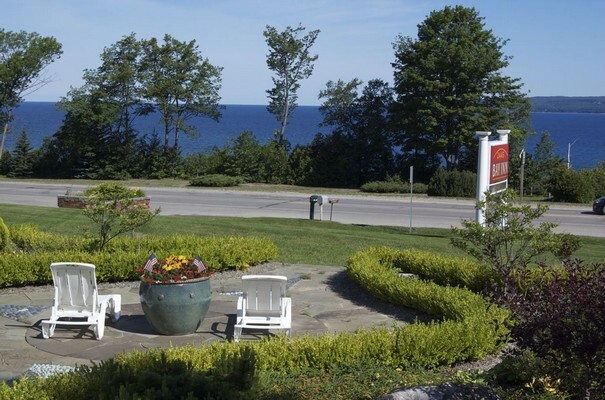 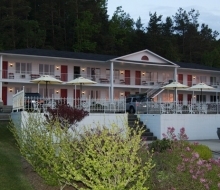 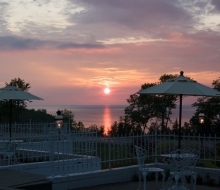 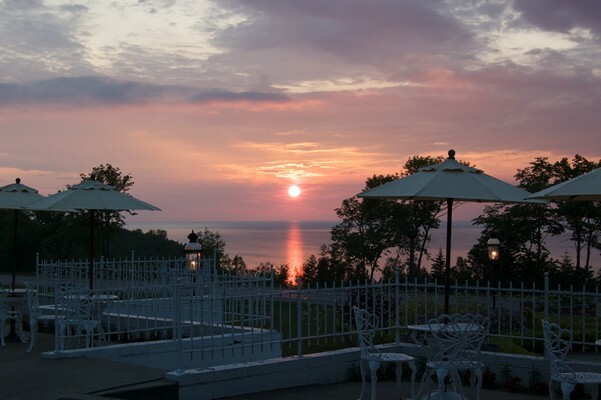 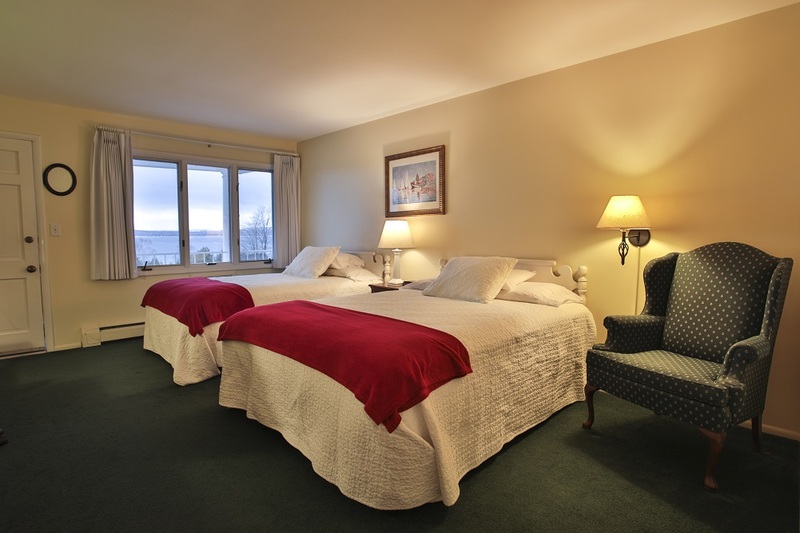 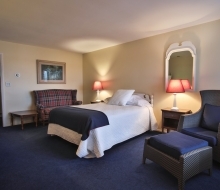 Guests of Bay Inn Petoskey enjoy views of Lake Michigan from all rooms. 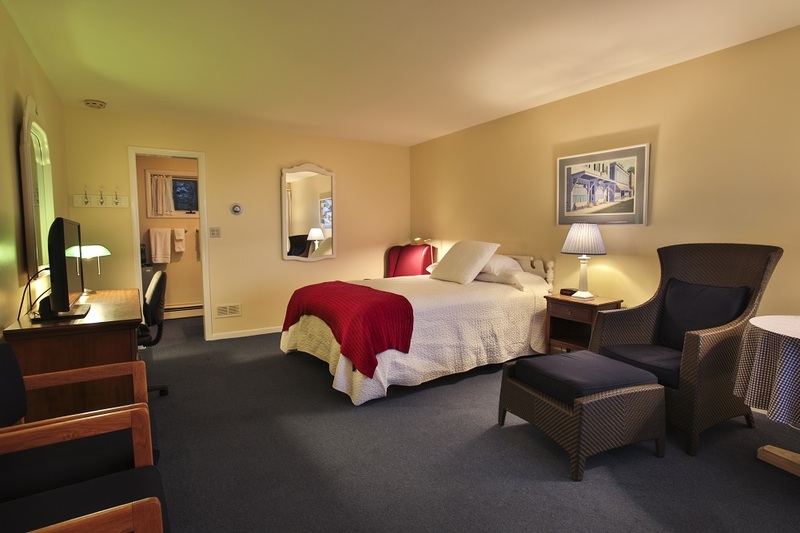 While visiting, you are our guests in every sense of the term. 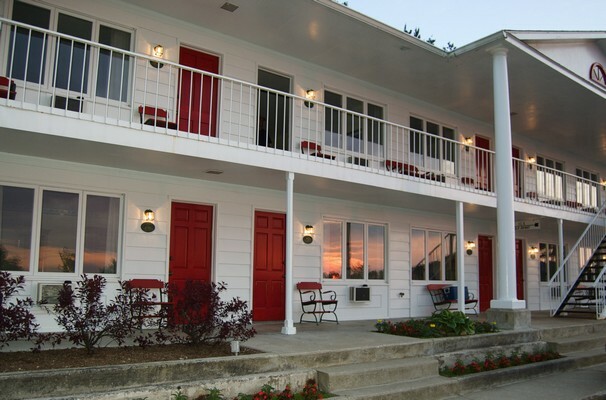 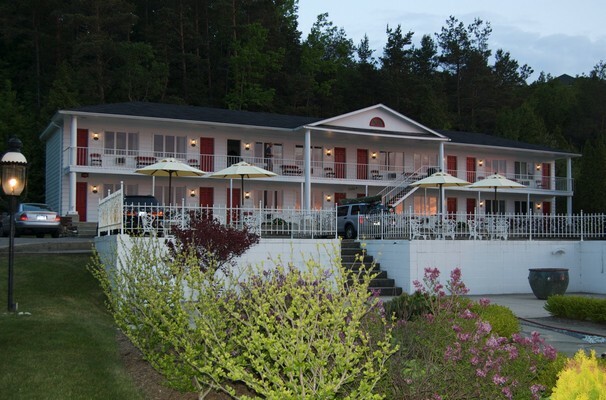 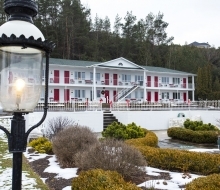 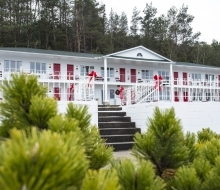 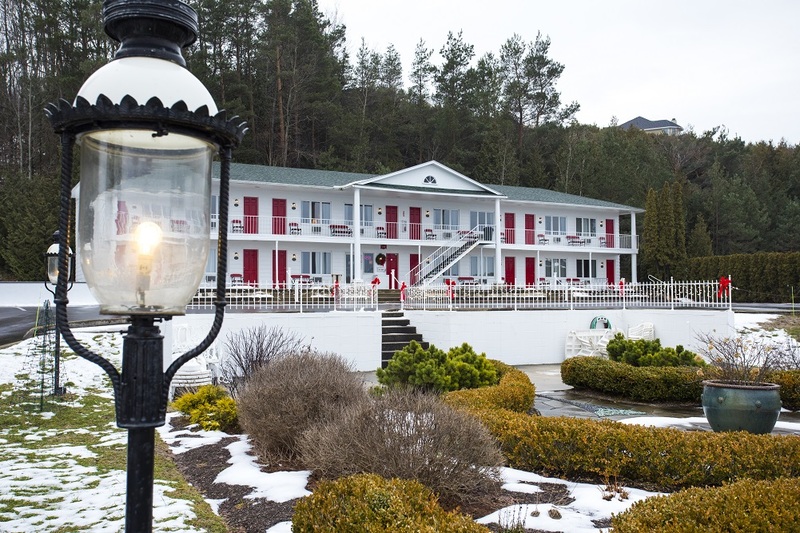 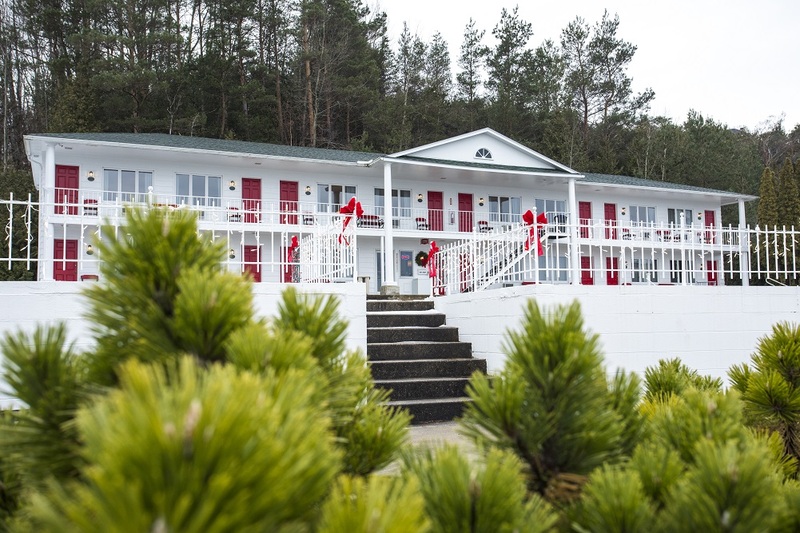 Whether passing through for just one night or staying on for a full week of vacation enjoyment, we welcome you to our inn that we take such great pride in. 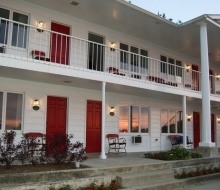 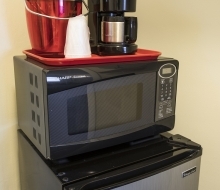 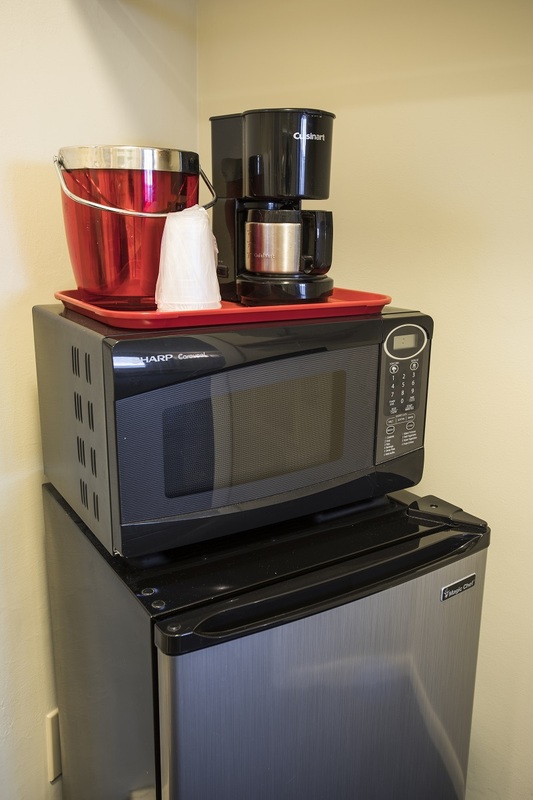 Living on property, we are here to assure that your stay with us is pleasant and memorable. 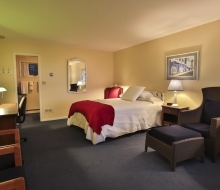 If there is anything we can do to make your stay more enjoyable, please let us know. 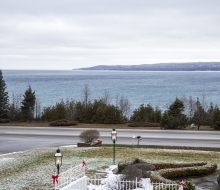 If we can answer any questions prior to arrival here in Petoskey, please do not hesitate to Contact Us. 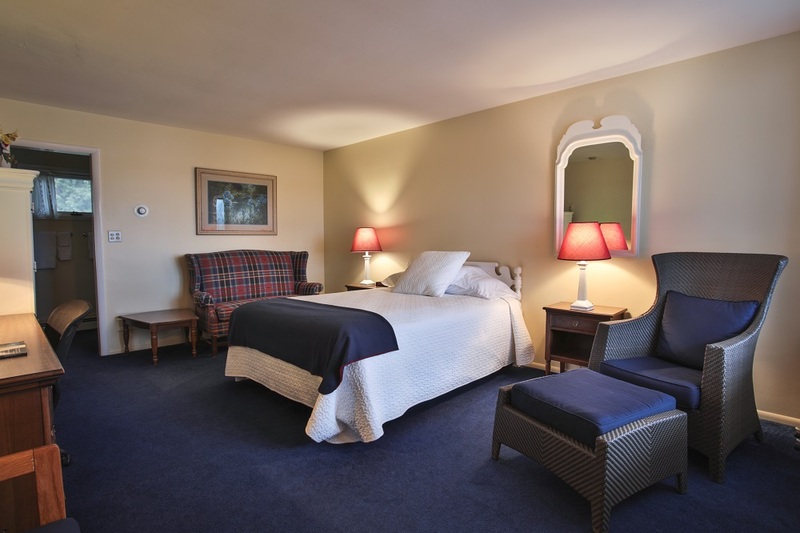 We look forward to seeing you and hope that you will return as our guests many times in the future.